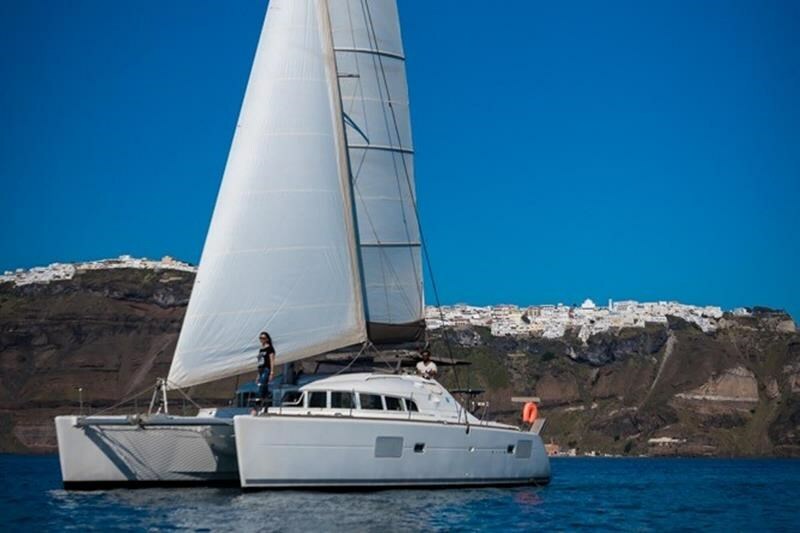 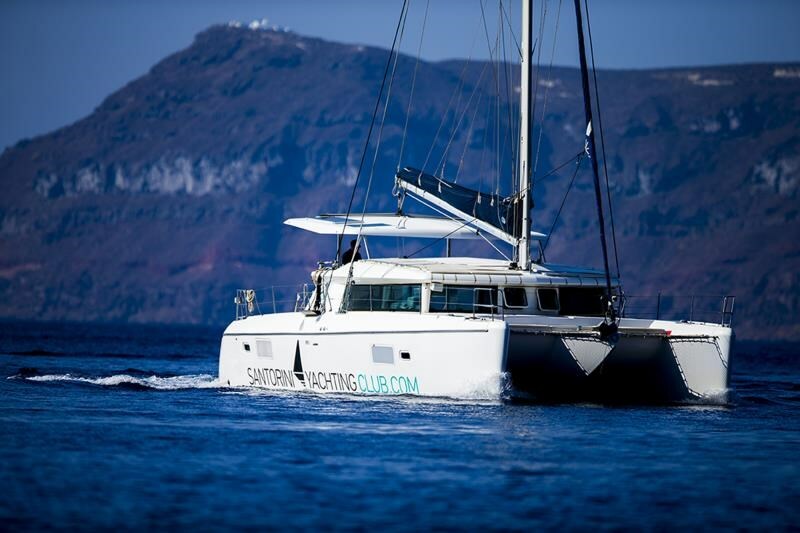 Our modern and luxury fleet is ready for you to review, decide and rent a boat to explore the magical secrets of Santorini. 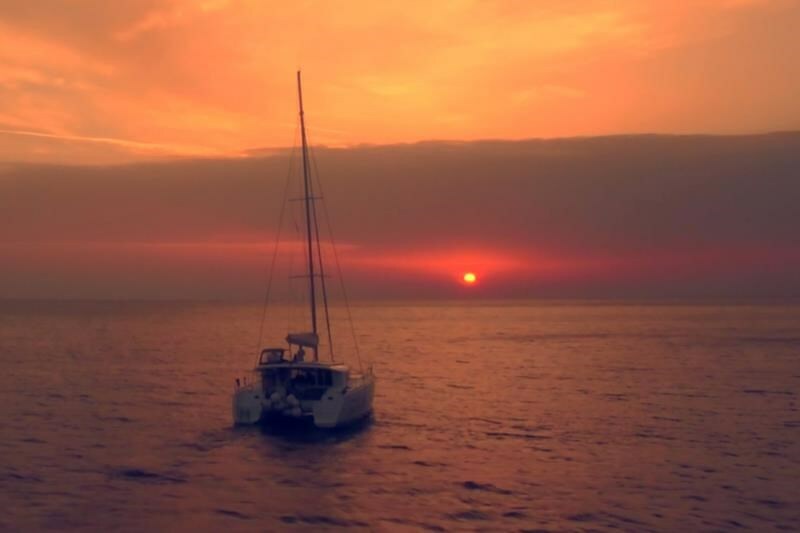 Feel free to check out our fleet boat rentals page and contact us if you want more info about boat rentals, conditions and prices. 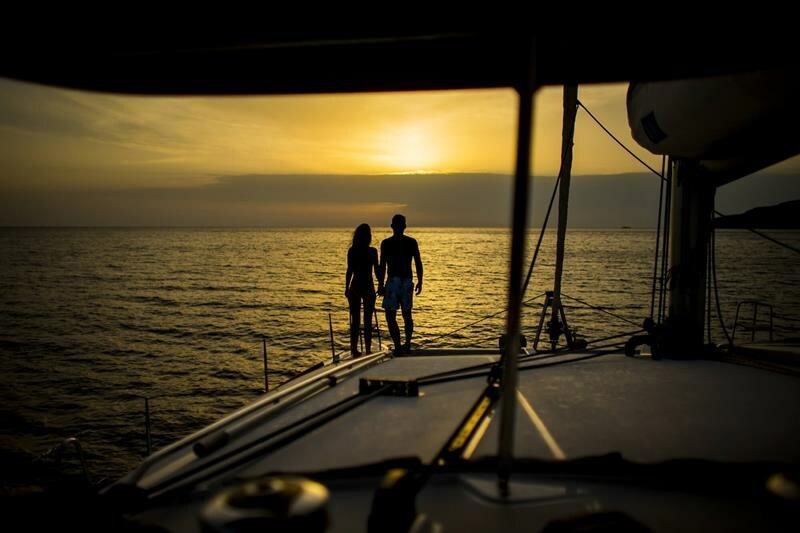 Note that our rent-a-boat fleet is available for private and semi-private excursions and rentals.